Aged in Cabernet Franc wine barrels from the Loire Valley 60% of the tequila is aged for two years, 40% is aged for three years. The two maturations are then slowly integrated together, before laying into toasted American white oak previously used to age Tennessee rye whiskey. Casa Tequileña is owned and operated by Arq. Enrique Fonseca, from Atotonilco de Alto, Jalisco (Elev. 5,200'). El Arquitecto is a fifth-generation agave cultivator and master distiller, celebrated for owning one of the largest agave holdings in the Los Altos region while simultaneously operating a prized tequila distillery in the eponymous valley town of Tequila. 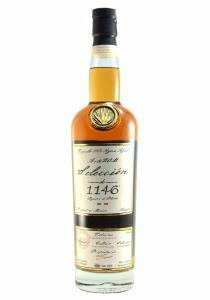 Tequila ArteNOM presents aficionados with the personal selections of world-class artisan tequila distillers. 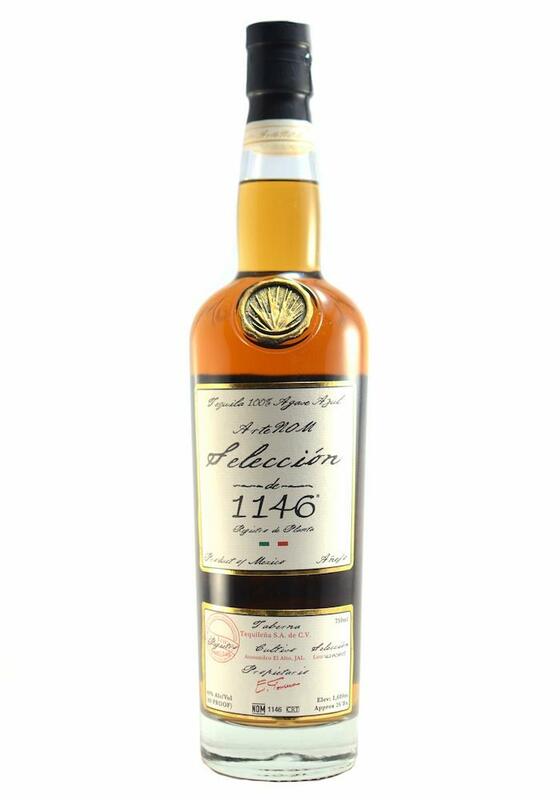 These limited release Selecciones celebrate the best of tequila craftsmanship by highlighting the agave cultivation altitude, soil and masterful distillation techniques of different tequila-producing regions. 1.0 Liters. 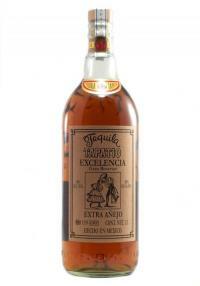 Tasting Notes: A simply stunning 100% agave Añejo from Carlos Camarena of the La Alte..